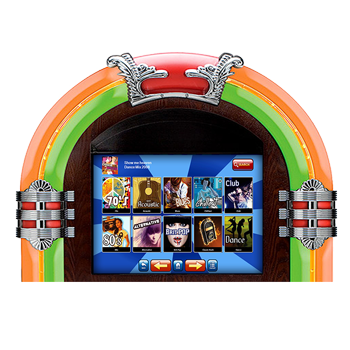 All of our jukebox solutions can be used with your touchscreen or mouse. Background music functions enable you to play background music until a selection is made. Some of our solutions offer Coin-Op credit functions in case you wish to build a jukebox that can take coins. 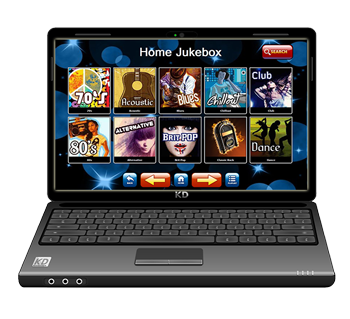 Most of our jukeboxes can play music videos and some will even play karaoke files, see the product spec's for more details. If you want a simple audio jukebox for your party or man-cave then look no further, the answer is Home Jukebox. Videobox is the original all-rounder workhorse, loved by tinkerers and weekend-warriors, it will play mp3's, videos, & karaoke files and it has tons of adjustments to play with. Videobox is a mature product that hundreds of people use every day. Coin Kit is a Windows driver for ccTalk serial coin acceptors. Download the trial to test it with your hardware. See bulk discounts. We have special offer discount packs for most of our jukebox products..
A super-easy movie player, works with our free android remote app and is compatible with most PC remotes. A cover art 'web scraper', give your media files a makeover with this handy image downloader tool. 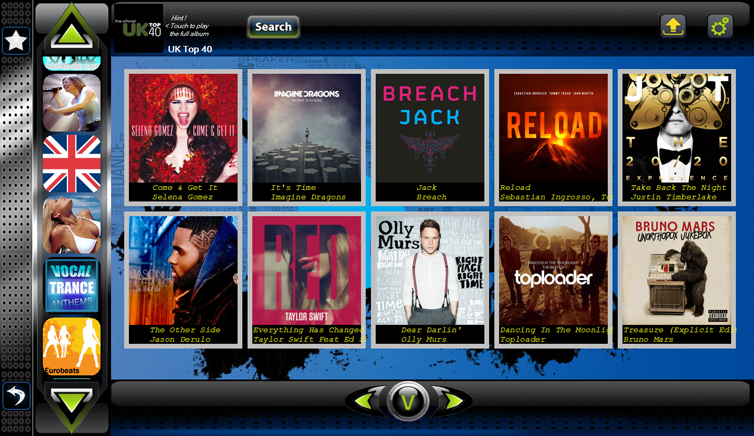 Easy Music Tagger helps you to sort your music files into genres, it's a great companion to all jukebox players. A universal remote controll app for android phones. Works with all of our jukebox products. 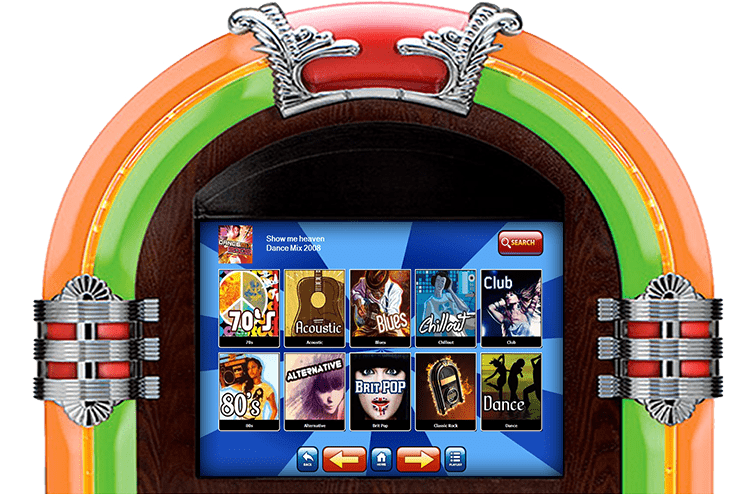 Which jukebox is best for me ?